Home Entertainment Should Singers Write Their Own Songs? Many music fans will agree that it looks better if a singer has been involved with the creation of the songs they sing. Even working with a large team and having a minimal amount of songwriting input is better than not having any creditable input at all. If a singer hasn’t been involved with the songwriting process, people often accuse the singer of being manufactured and just getting handed songs to sing. 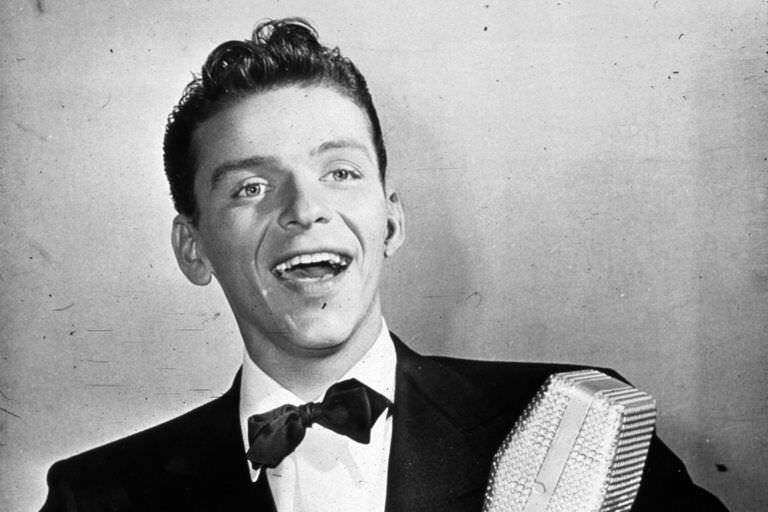 Songs may be written especially for the singer in question, but still some don’t think it looks good if the singer’s name isn’t listed among the songwriting credits. There are obviously those who have an ear for music and can write songs better than others, though it wouldn’t hurt for those performing songs to have a bit of a role in their creation. It would make people respect them more as well. 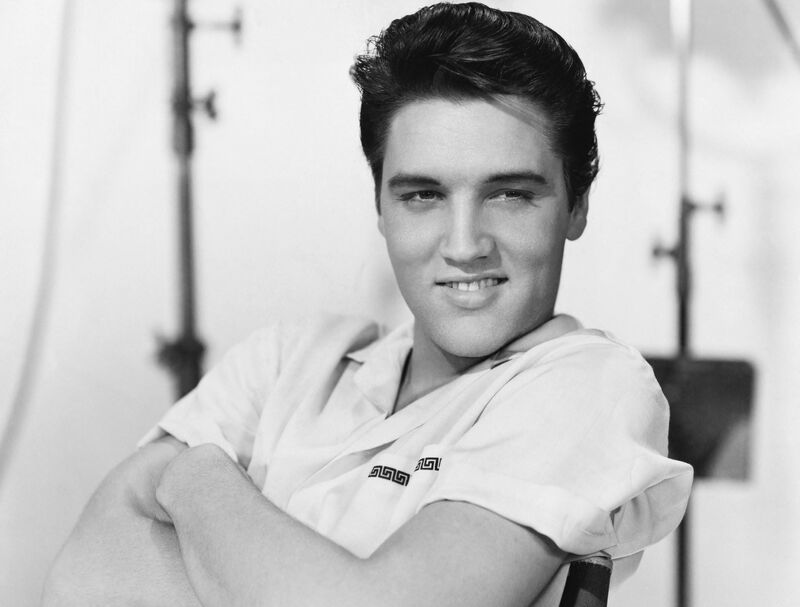 Some of the biggest singers ever – Elvis, Frank Sinatra, Whitney Houston – didn’t write their own songs, or did the occasional bit of songwriting with help from others. Just because someone can sing, perform and entertain, doesn’t necessarily they can sit down and compose a song. There are plenty of singers who don’t write songs, so they work with songwriters who don’t sing. This kind of partnership is commonplace and works very well, benefitting both parties. The singer gets to perform a song and the songwriter gets to have their song released and performed for the general public. Should all singers have input in the creation of their songs, or should they leave it to the professionals? Does it really matter if a singer has no songwriting credits on their singles or albums? 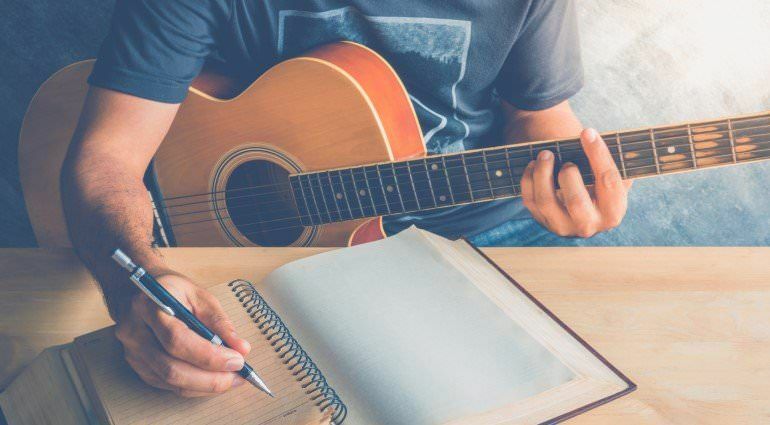 Many of the biggest, most commercially (and often critically) successful songs and albums aren’t written by the performer – for many songwriting credits are important, but do they really matter that much? Previous articleDoes Print Media Actually Have Any Sort Of Future? When you rescue her from a burning building but she says "I have a boyfriend".